 We provide an ELEVATED VIDEOGRAPHY service to couples that want high-quality videography & video editing. Our videographers are experienced and professional. Contact us today to create your perfect video package.